This is such a pretty photo frame that really is beautiful. 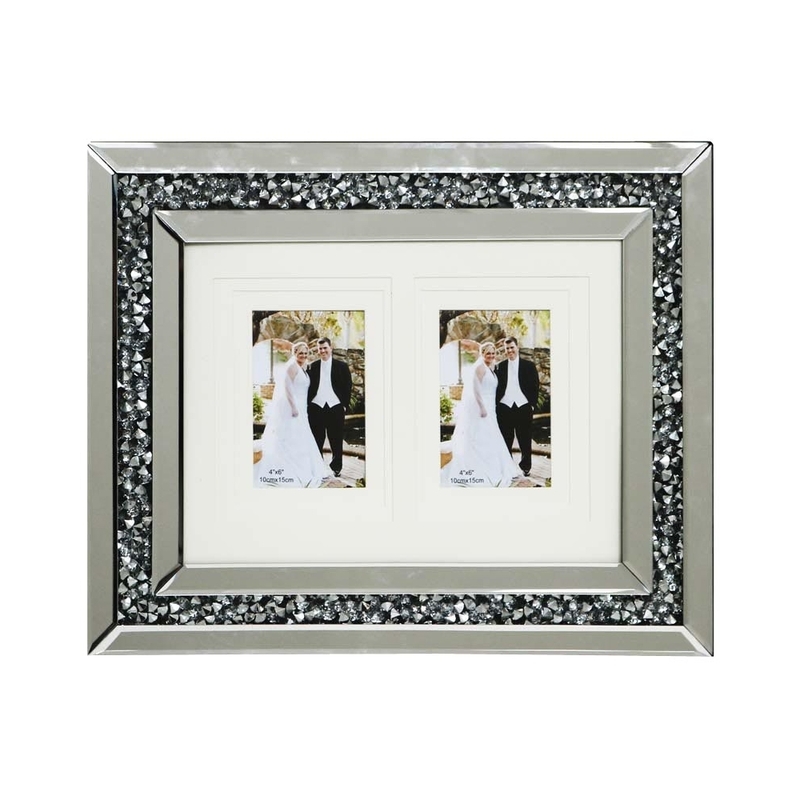 This frame has a beautiful layer of acrylic crystals in between the mirror layers. It can't only hold one of your beautiful memories but it can hold two. This means you can display even more memories at once. It is part of the Gatsby collection.